Technology brands are outpacing every other vertical in their investment in out-of-home media. In fact, one-quarter of the top 11 current OOH advertisers today are tech companies. This may seem counter-intuitive: When you think about digitally native companies marketing to consumers, OOH isn’t the first thing that comes to mind. And yet, tech companies continue to invest in OOH as one of the last true mass-market mediums. In contrast to other channels, OOH doesn’t require a specific device, website or application to reach consumers. All people need to do is step outside. Apple, Google, Alibaba, Facebook, Snapchat and Twitter are just some of the major tech companies to make a splash in recent years with outdoor campaigns tied closely to mobile. Google and Alibaba have both made significant investments in OOH vendors to support their existing digital advertising base, and Netflix purchased three-dozen billboards on West Hollywood’s Sunset Strip. Realizing the long-term cost benefits of securing prime inventory, Netflix moved from an OOH advertiser to an OOH owner after just five years of marketing on the format. Tech startups and daily-use apps including GrubHub, Lyft, Spotify, Uber and Postmates have also rolled out extensive campaigns this year. Spotify executed a highly successful global OOH campaign leading up to New Year’s Day with humorous copy inspiring “2018 Goals,” based on data from the listening habits of its users. 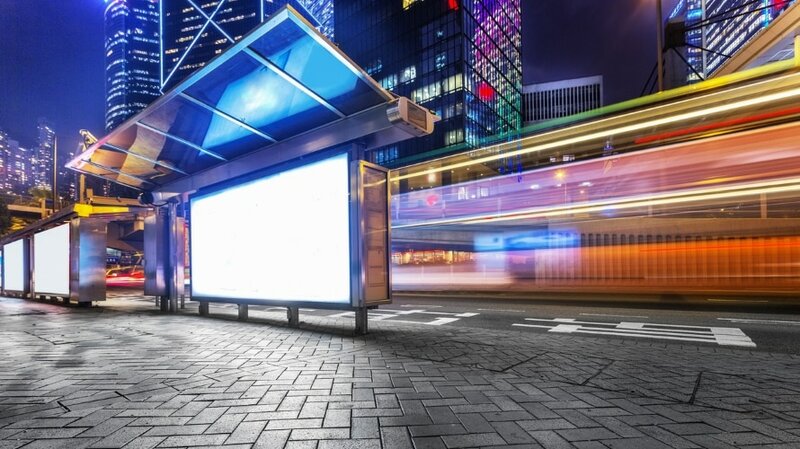 The broad reach and high frequency of OOH is effective for tech brands, both in creating brand awareness and providing a strong call to action with consumers. OOH complements other media channels and increases overall media performance, as Omnicom Group’s Benchmarking study found. OOH also doesn’t suffer from bots, fraud, fragmentation or ad-blocking. When done well, consumers turn their eyes toward the advertising, not away from it. When paired with mobile, the ubiquity of OOH ads provides tech brands with a catalyst to drive immediate consumer action. Nielsen recently reported that OOH ads spur 38 percent of users to either visit a Facebook page or engage with a brand on Facebook within six months of seeing an ad. And 46 percent of users searched for brand information after viewing an OOH ad. Building on this strength, tech companies are making OOH a key pillar in their integrated strategy to compliment mobile, social, retail and other channels. Historically, OOH was difficult to measure and lacked sufficient data insights to create usable audience intelligence. Mobile has changed everything, enabling marketers to understand audience movement and behaviors in real-time. With available geolocation data through mobile, OOH is now able to provide highly localized measurement—often better than other media channels. Audience data can be used broadly. For example, insights around drive times can support when and how to purchase ads, which media will support them, what markets to cover and at what time. Leveraging artificial intelligence and machine learning, marketers can now understand when, where and how to reach their target audience at the optimal moments and specific locations. Tech companies, perhaps more than any other category, understand the value of retargeting. Geofencing allows marketers to identify and retarget audiences through mobile or social when they are in proximity to an outdoor ad. This direct integration leads to more efficient spend for marketers, as well as stronger attribution. With stronger data and insights comes stronger measurement and attribution. Tech companies are now able to clearly map the true impact of their campaign and see what’s driving results. At Billups, we continue to invest with our data science team in providing brands with location-based audience intelligence to understand consumer behaviors and the impact of their OOH placements. Measuring key performance indicators tied to specific OOH locations creates a sense of trust and true impact. 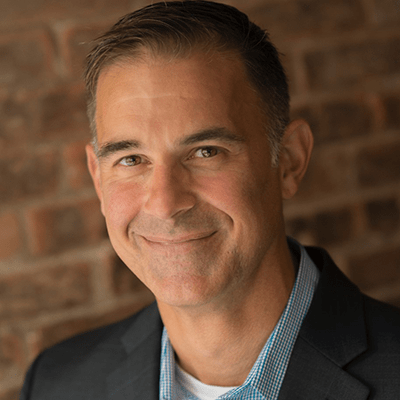 David Krupp is president and chief operating officer of Billups.